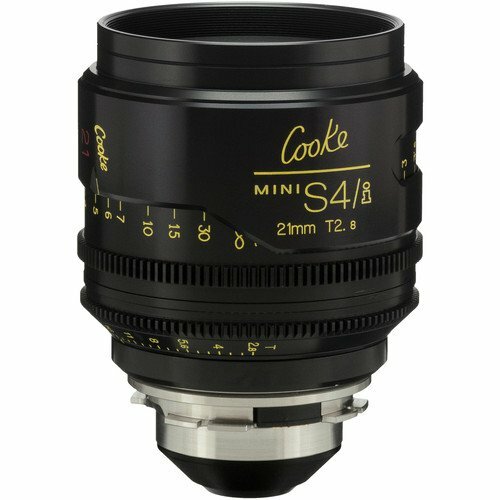 Rent Cooke S4/i Mini 21mm T2.8 Cine Lens Coated & Uncoated in New York City. 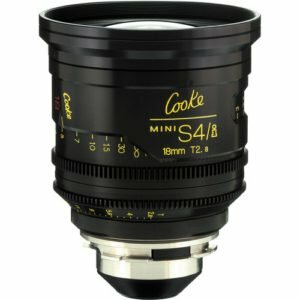 The 21mm T2.8 miniS4/i Cine Lens from Cooke features focus scales marked in feet and is one of a set of lightweight companions to Cooke’s already established S4/i lenses. 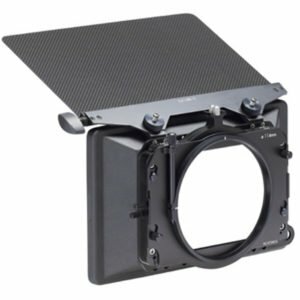 The miniS4i lenses feature an aperture range of T2.8 to T22, while maintaining the same world renowned Cooke image characteristics. 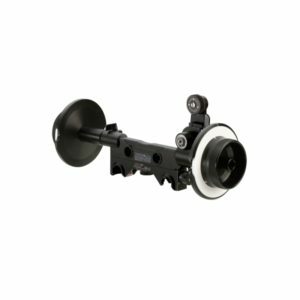 This lens features a PL mount, which makes it compatible with most commonly used professional film and digital cinema cameras. The 21mm prime is color-matched to intercut with other Cooke lenses. 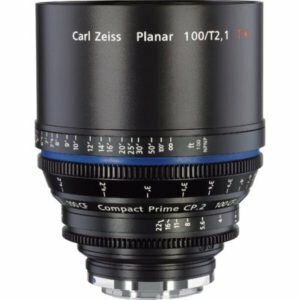 In addition, this lens combines classic, hand-fitted construction with a linear iris, cam-style focus, and /i Technology. 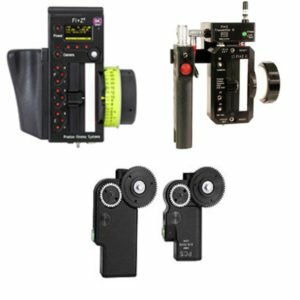 Click here to view all Cooke S4/I lenses available for rent.